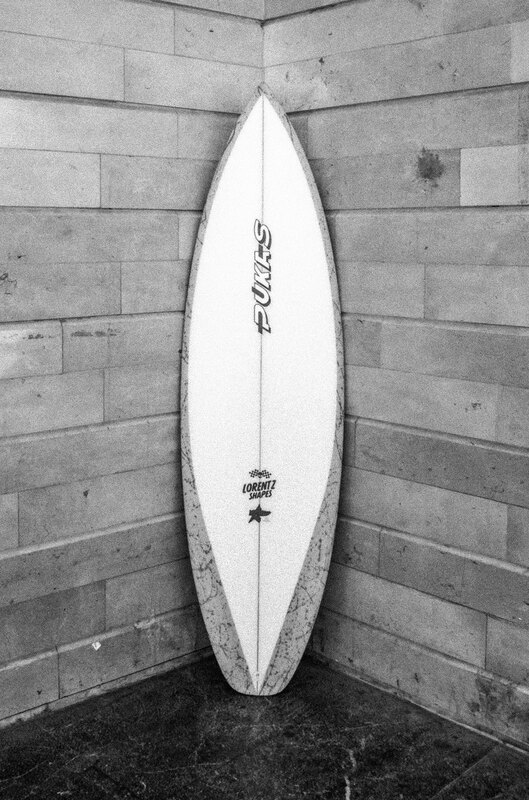 You will be able to test the latest Pukas models from some of the most outstanding shapers worldwide for free. Each model will be available during certain dates. 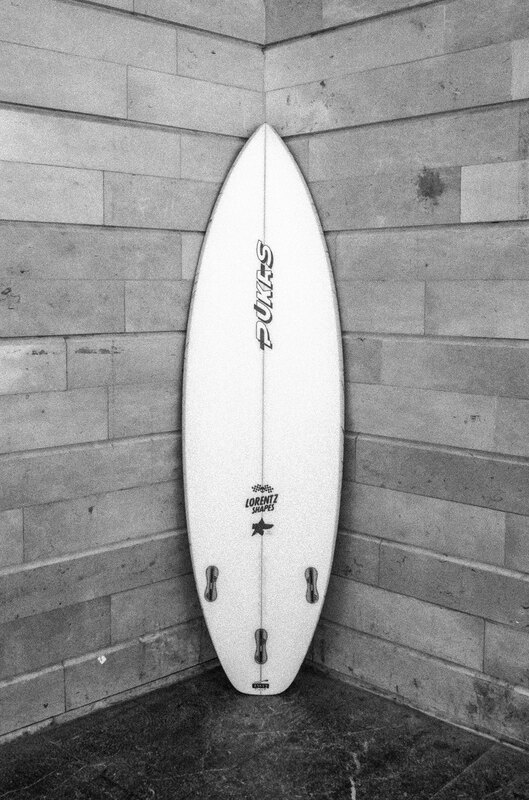 We want to extend to a wider audience the use of a high-performance surf- board. Taking the Pukas Tasty as a starting point, we have made a more friendly version of it; we have tweaked the dims, made it shorter, a bit wider and thicker. 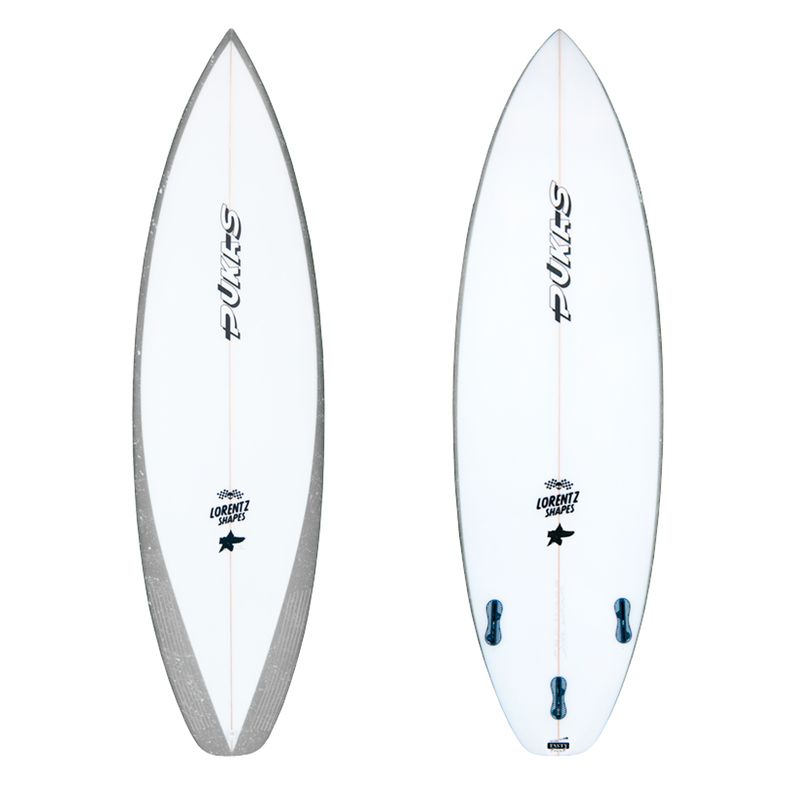 6’0” 19.50 2.56 31,71 l.
6’1” 19.75 2.63 33.41 l.
6’2” 20.00 2.69 35.07 l.